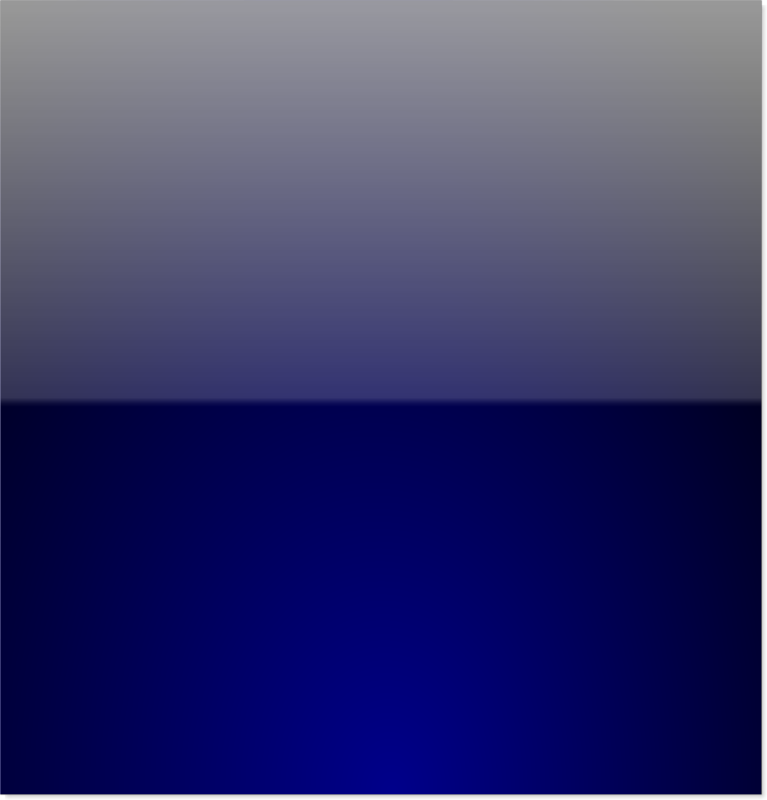 Randy Trueblood began his endeavors with custom painting and fiberglass repair over 4 decades ago, starting as an apprentice at Kay Parks Auto body in Tacoma, WA (1970). Randy worked at many body shops through the 1970’s. 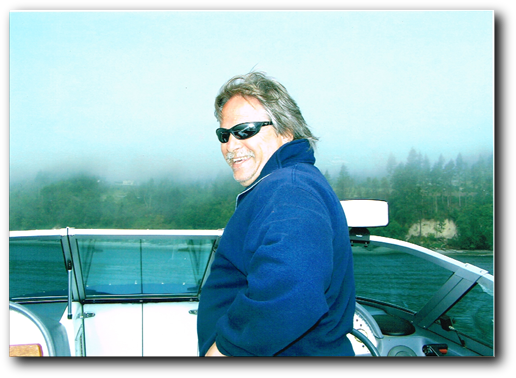 At the beginning of the 1980’s Randy started working with Fiberglass at Jones Goddell Yacht Builders in Tacoma, WA, then transitioning into working on numerous Hydroplane Boats, including the Winston Eagle, Circus-Circus and Budweiser, to name a few. 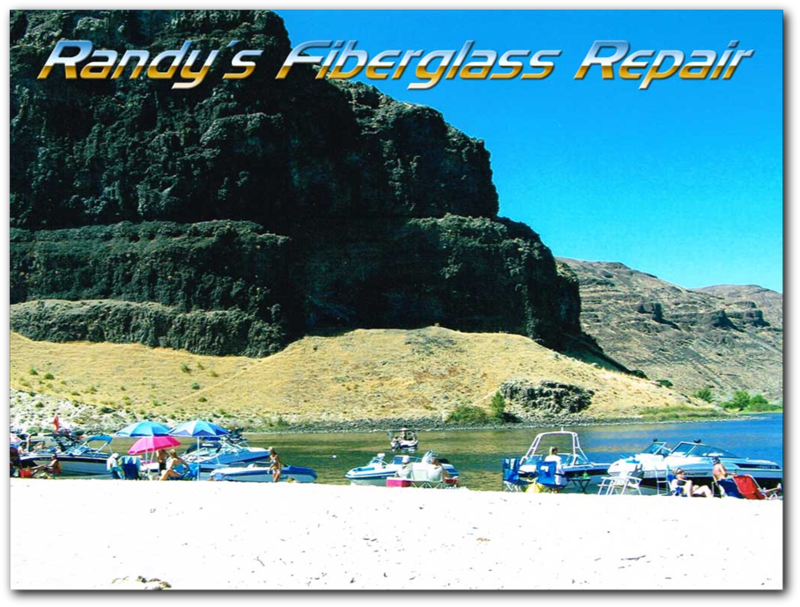 In 1989, Randy formed Randy’s Fiberglass Repair, and has been going strong ever since. As a sought-after fiberglass craftsman, Randy works his magic on everything from racing boats, to custom cars, personal watercraft, motorcycles, and everything in between. Randy is dedicated to providing the finest quality work, backed by an unprecedented 5-Year Guarantee.